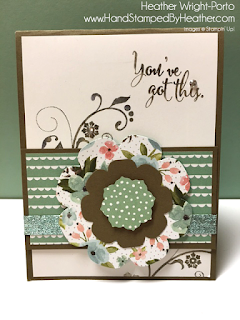 Today, I'm featuring the Birthday Bouquet Designer Series Paper by Stampin' Up! I'm also featuring the Florals Framelits Collection and the Flowering Flourishes stamp set. Card base is Soft Suede. Then a 4 x 5-1/4 piece of Whisper White. Stamp Flowering Flourishes stamp in Soft Suede (used a Marker so that's why it appears to be different shades). 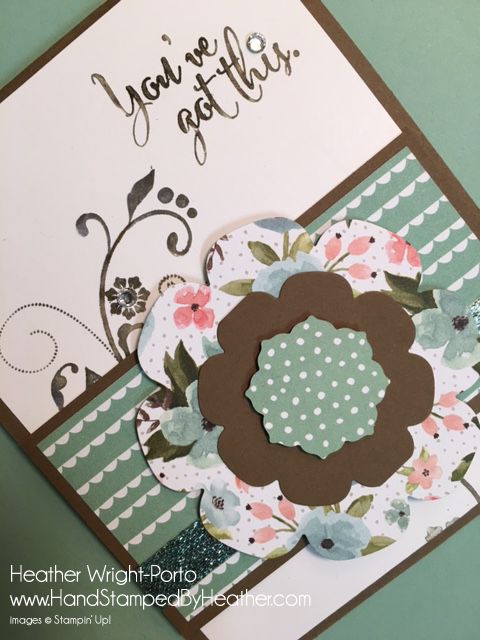 Same with the greeting (from the You've Got This stamp set), I used a Stampin' Write marker as I couldn't find my stamp pad! lol. Adhered to card base with SNAIL Adhesive. Cut a piece from the Birthday Bouquet (2 x 4) and mat it to Soft Suede. Wrap Pool Party Glitter Ribbon around it. Then adhered to front panel with SNAIL Adhesive. Use the inner 3 framelits in the Florals Framelits Collection. Adhere the bottom one with Stampin' Dimensionals. Adhere the Soft Suede flower with SNAIL Adhesive. 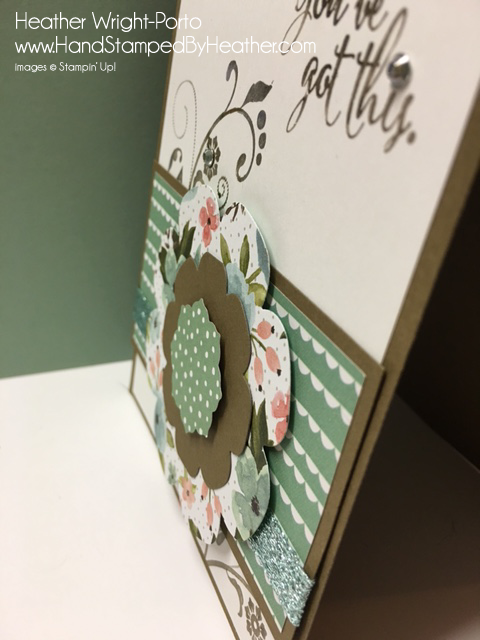 Adhere the inner most flower with a Stampin' Dimensional. Add the bling (the Rhinestone Jewels) and you're done! 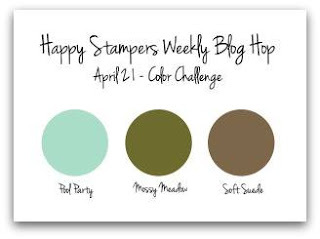 Celebrating our 40th Card Class inside Stamping And Blogging that features the Watercolor Smooshing technique as well as a bunch of others!!!! Check this out! April’s class is full of Watercolor Smooshing Fun – Yes, Smooshing is a technique, haha…. Card 2 we add the 3 Step Stamping Technique and a two colored background with overstamping also with the Picture Perfect Stamp Set. Card 3 shows you how to incorporate 5 colors ad we add a little die cutting. Card 4 is the crazy over the top card for this month, we combine Smooshing, Heat Embossing, the Embossed Resist Technique and a little Aqua Painter Fun all created with the Choose Happiness Stamp Set. There are 4 videos and 4 Full pictorial PDF’s to walk you step by step through the techniques. 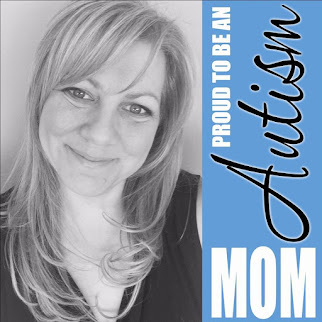 So very pretty, Heather! Love your layering-just perfect for the flower! Just LOVE the flower! !and the ribbon of glitter. Beautiful creation Heather...well done.